Choosing colours for your room can be a nightmare. Recently Parkinson Decorators worked on a room were the customer had tried desperately to create the perfect look for their space. The results as the photograph shows were panicked and confused to say the least. Although the customer desperately wanted to create a superb feeling room their ability to create a colour palette that worked was beyond them. When Parkinson Decorators of Wigan were instructed by the customer to simply paint out the patches and return the wall to magnolia, the customers disappointment and frustration was evident. They had simply given up on their dream of a great feeling room and opted for the quick fix instead. Parkinson Decorators came to the rescue making the customer aware of Philip Martyn Design who provide a simple to use and cost effective colour consultancy service. The customer at first believed this type of service to be too costly, however on investigating further they found out it wasn’t only cost effective but superb value for money. More importantly the colour consultant was able to provide the perfect colour palette to not only meet but exceed the expectations of the customer. By taking references from the customer own ideas, injecting some colour chic and integrating existing furnishings the customers problems were over. In a matter of days Parkinson Decorators using the colour consultants palette and transformed the room into a space the customer had dreamed of. Choosing colours needn’t be a nightmare. Working with Philip Martyn Design not only helped the customer achieve a room they had dreamed of, but in the end it saved no end of heartache, restored a sense of achievement and of course in the long run saved time and money too. Many of us would like to think we have what it takes to style a room, choose colours and create the perfect look. 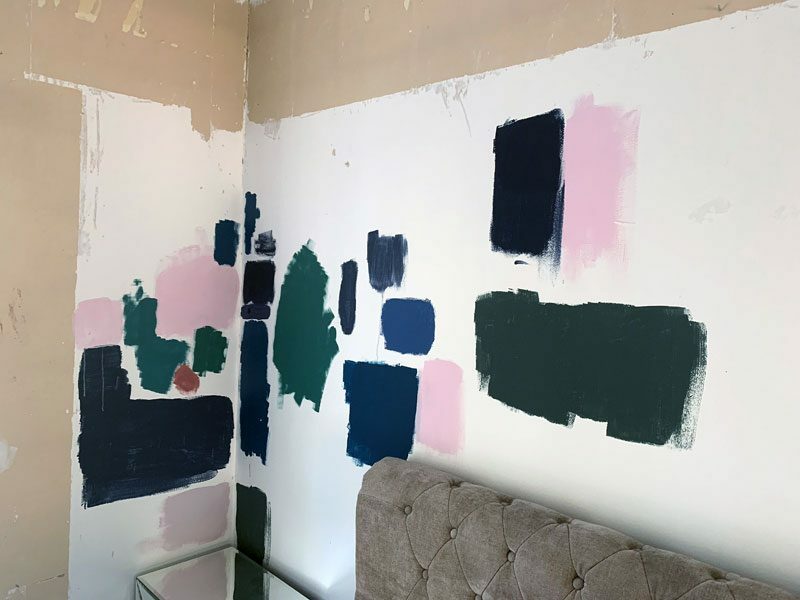 Sadly though, this is often way out of our league, daubing sample pots on the wall can often end up causing more confusion, more mess and even a more costly decorating job too. Save yourself all the heartache and get it right from the start with Philip Martyn Design. Then when you have the right palette leave the decorating to Parkinson Decorators. With many years experience in interior and exterior decorating we can help make dreams come true.